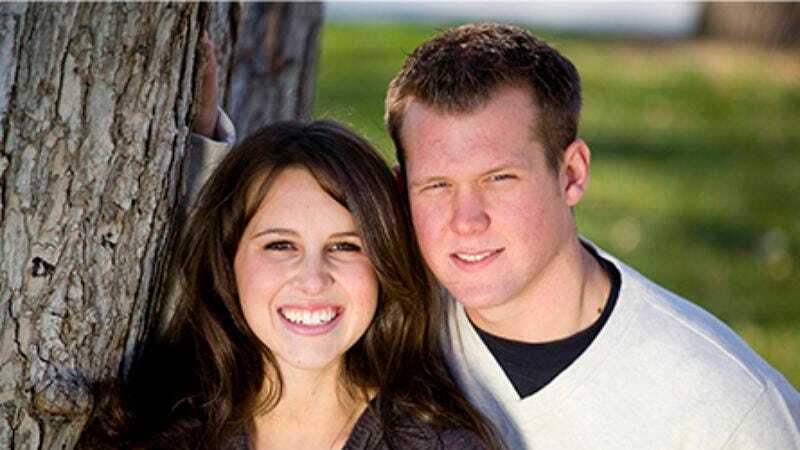 Bob Skylar, 33, married Elizabeth Honing, 28. But why? Can someone please answer that?